Can you say Aluminum … ??? It is estimated that Bill Gates and the Gates foundation have invested about $10 Billion in “benevolent” global vaccine programs, mainly in third world countries (can you say eugenics, or population control). The effect of aluminum on human physiology appears to play a serious role in disrupting the maturation of the immune system in infants and children and can be devastating to a fetus. Most vaccines contain aluminum as an adjuvant. Why put a substance that is KNOWN to HARM the immune system in vaccines that are by large focused on infants and young children? The program of ongoing Geo-engineering (Chemtrails) saturates the ground with aluminum, fact. There is an ongoing concerted effort by Monsanto in conjunction with other (partnered) biotech and research companies, to produce many varieties of Genetically Engineered aluminum resistant seeds. Aluminum is a substance rarely seen naturally occurring (unbound) in the soil? Note: Aluminum is also commonly found in our daily product usage. To name just a few, underarm deodorant, nail polish, body wash, etc…, and even in some ‘infant’ baby formula powders to reduce clumping … REALLY ??? Fluoride facilitates the movement of soft metals like aluminum, lead, and mercury across the blood/brain barrier allowing them to infiltrate our brain tissue and destroy brain cells and synapses. Fluoride increases bone and other cancer rates faster than any other chemical on this planet. 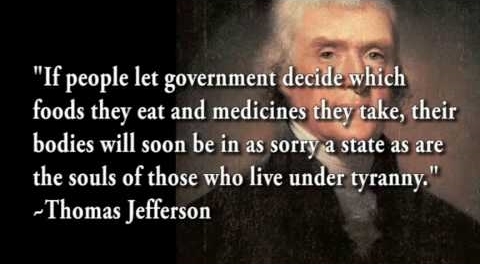 Cancer is a $500 Billion per year global medical industry that seriously fattens Pig Pharmaceuticals coffers. The Gates Foundation purchased 500,000 shares of Monsanto stock. 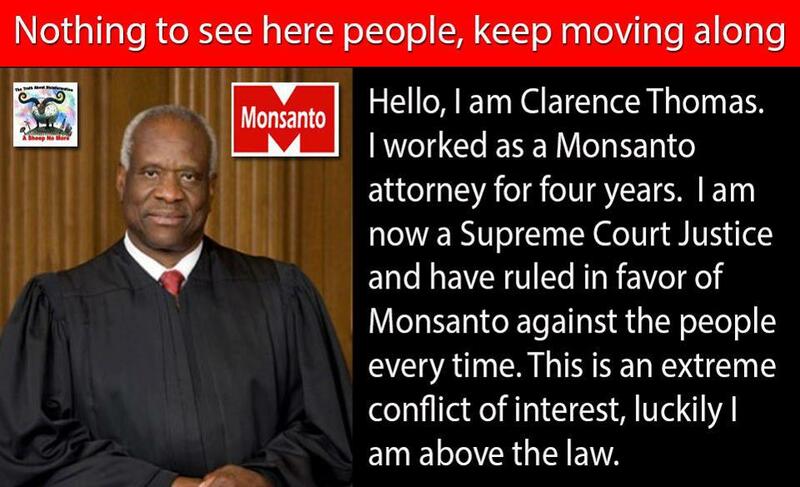 Supreme Court Justice Clarence Thomas was a known associate and attorney for Monsanto. He refuses to recuse himself on cases involving Monsanto, and always votes to their benefit. 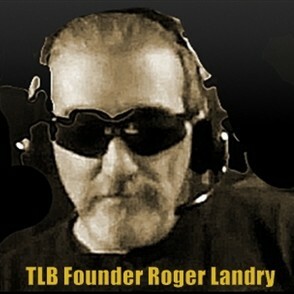 … it is exponential !!! So if you still believe there is no connecting the dots between Monsanto, Geo-engineering, Vaccines, Bill Gates, and Big Pharma, … go back to the top of this article and start over !! !